The European Commission is the executive branch of the European Union. The body is responsible for proposing legislation, implementing decisions, upholding the Union’s treaties and the general day-to-day running of the Union. The Directorate-General’s work (DG EAC) on education and training follows a twin-track approach of policy cooperation with EU Member States on the one hand and the implementation of the Erasmus+ Programme on the other hand. EU employment and social policies bring practical benefits to citizens, for example, in finding a job, moving to another Member State for work or other reasons, upgrading skills, etc. 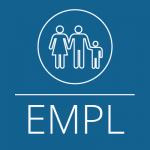 In partnership with national authorities, social partners, civil society organisations and other stakeholders, the DG EMPL addresses challenges linked to globalisation, the ageing of Europe’s population and changing social realities. 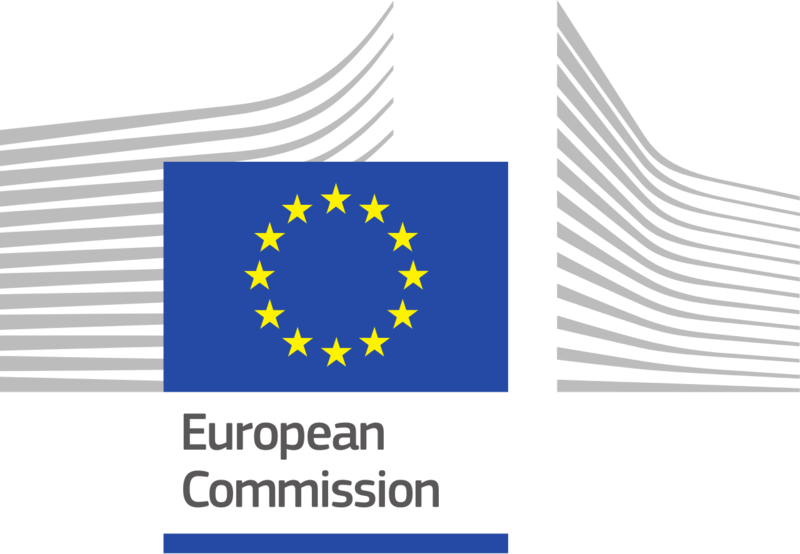 The Directorate-General for Communications Networks, Content and Technology (DG CONNECT) contributes to EU goals in the Digital Age: human advancement, fairness, jobs and growth. It seeks to foster innovation, creativity, culture, excellent research and competitive markets as well as a trustable, accessible and positive digital experience for every European citizen. The Joint Research Centre is the European Commission’s in-house science service which employs scientists to carry out research in order to provide independent scientific advice and support to EU policy. The Directorate-General for Research and Innovation defines and implements European Research and Innovation (R&I) policy with a view to achieving the goals of the Europe 2020 strategy and its key flagship initiative, the Innovation Union. 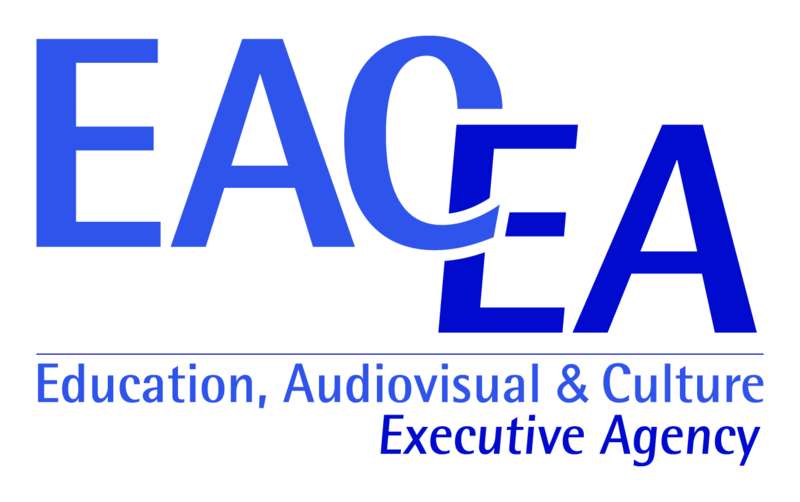 The Education, Audiovisual and Culture Executive Agency (EACEA) is responsible for the management of certain parts of the EU’s funding programmes in the fields of education, culture, audiovisual, sport, citizenship and volunteering, such as Creative Europe, Erasmus+ and others. Cedefop is one of the EU’s decentralised agencies. Founded in 1975 and based in Greece since 1995, Cedefop supports development of European vocational education and training (VET) policies and contributes to their implementation. The agency is helping the European Commission, EU Member States and the social partners to develop the right European VET policies. 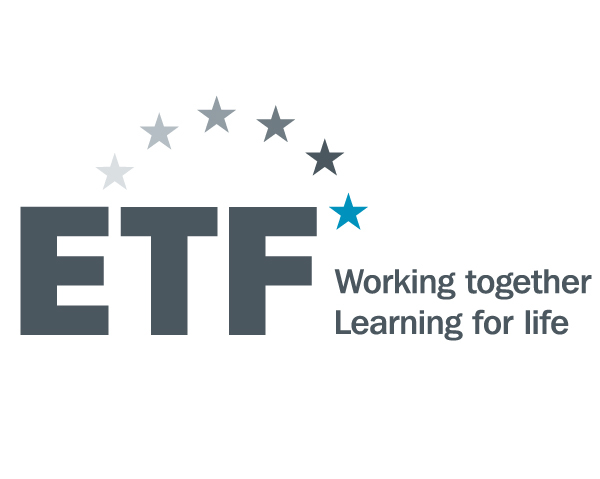 The European Training Foundation is an EU agency that helps transition and developing countries to harness the potential of their human capital through the reform of education, training and labour market systems in the context of the EU’s external relations policy. It is based in Turin, Italy, and is operational since 1994. The main goal of the European Research Council is to encourage high quality research in Europe through competitive funding. In this section you can find out more about the ERC and the vital role it plays in supporting European leadership in world class research. The Research Executive Agency is a funding body created by the European Commission to maximise the efficiency and impact of EU research and innovation programmes. As from 2014, the Agency manages a large share of Horizon 2020, the biggest EU Research and Innovation programme ever, with €79 billion of funding available until 2020. 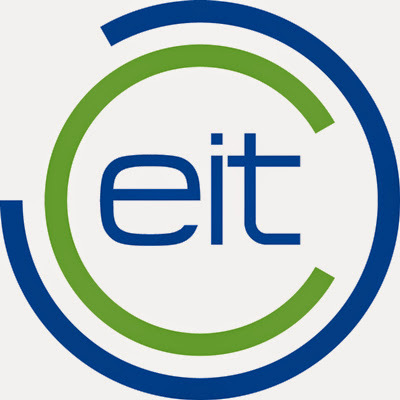 The European Institute of Innovation and Technology aims to enhance Europe’s ability to innovate, which translates into adapting quickly to the fast pace of development, being one step ahead in providing solutions to rapidly emerging societal problems and developing products that meet the demands and desires of consumers. The Eurydice Network provides information on and analyses of European education systems and policies. As of 2014 it consists of 40 national units based in 36 countries participating in the EU’s Erasmus+ programme. 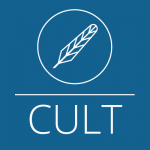 The CRELL was established in 2005 in order to provide expertise in the field of indicator-based evaluation and monitoring of education and training systems and their contribution to the achievement of Community objectives specified in the Lisbon Agenda and more recently in the EU2020 agenda as regards this domain. CRELL combines expertise in the fields of economics, econometrics, education, social sciences and statistics in an interdisciplinary approach to research. 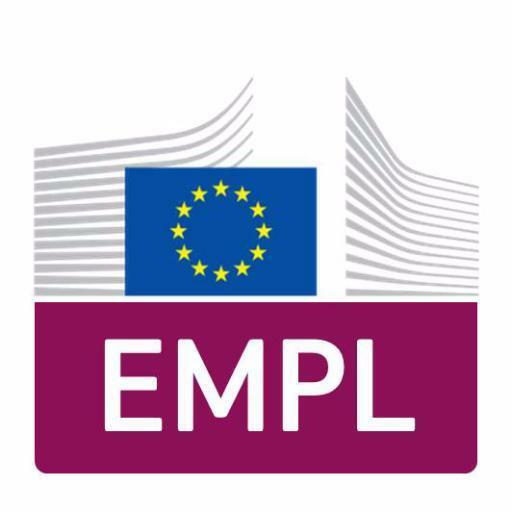 EPALE is a multilingual open membership community funded by the European Commission, as the latest development in an ongoing commitment to improving the quality of adult learning provision in Europe. The site is particularly designed to be of interest to teachers, trainers, researchers, academics, policy makers and anyone else with a professional role in adult learning across Europe. The EENEE is an EU Think Tank sponsored by the European Commission, DG EAC. The network is coordinated by the Ifo Institute. It aims to contribute to the improvement of decision-making and policy development in education and training in Europe by advising and supporting the Commission in the analysis of economic aspects of educational policies and reforms. The European Parliament is the only directly-elected body of the European Union. The 751 Members of the European Parliament are there to represent you, the citizen. They are elected once every five years by voters right across the 28 Member States of the European Union on behalf of its 500 million citizens. The CULT Committee in the European Parliament is responsible for all the cultural aspects of the Union such as the dissemination of culture, cultural heritage, cultural and linguistic diversity, as well as for education, the audiovisual policy, the cultural and educational aspects of the information society, youth and sports. The Committee of the Regions is the voice of regions and cities in the European Union. It gathers 353 members – regional and locally elected representatives from the 28 EU countries. Its six commissions cover competences in the policy areas based on the EU Treaties, such as education and culture, employment, social policy etc. Committed to European integration, the Economic and Social Committee (EESC) contributes to strengthening the democratic legitimacy and effectiveness of the European Union by enabling civil society organisations from the Member States to express their views at European level. The Council of the European Union is the EU institution that defines the general political direction and priorities of the European Union. It consists of the heads of state or government of the member states, together with its President and the President of the Commission. The Council of Europe, based in Strasbourg, has 47 member countries. Throughout Europe it seeks to develop common democratic principles based on the European Convention on Human Rights and other reference texts on the protection of individuals. Its Directorate General for Democracy also deals with topics of education, culture and youth, among others. UNESCO has 195 Member States and 9 Associate Member States and aims to contribute to the building of peace, the eradication of poverty, sustainable development and intercultural dialogue through education, the sciences, culture, communication and information. The UIL is a non-profit, policy-driven, international research, training, information, documentation and publishing centre of UNESCO. 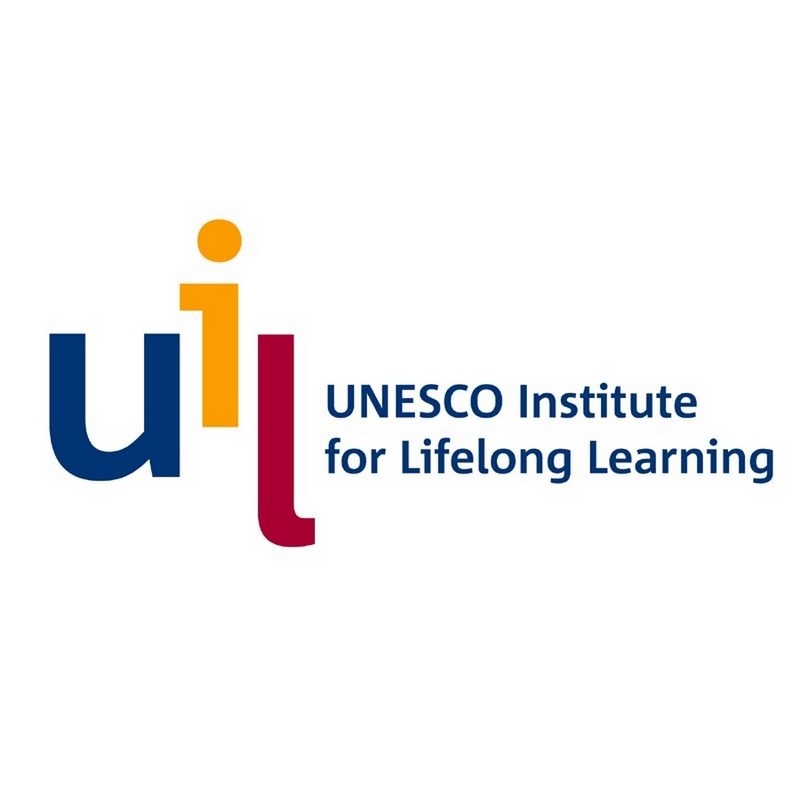 One of six educational institutes of UNESCO, UIL promotes lifelong learning policy and practice with a focus on adult learning and education, especially literacy and non-formal education and alternative learning opportunities for marginalized and disadvantaged groups. The OECD provides a forum in which governments can work together to share experiences and seek solutions to common problems. We work with governments to understand what drives economic, social and environmental change.The mission of the OECD is to promote policies that will improve the well-being of people around the world. The European Agency for Special Needs and Inclusive Education is an independent and self-governing organisation established by their member countries to act as a platform for collaboration regarding the development of provision for learners with special educational needs. Elm (European Lifelong Learning Magazine) is a free online magazine on lifelong learning and adult education. It is the only journalistic medium of adult education with a European scope and with a continent-wide correspondent network. The European Trade Union Committee for Education (ETUCE) is the teachers’ social partner at European level and a defender of teachers’ interests to the European Commission. 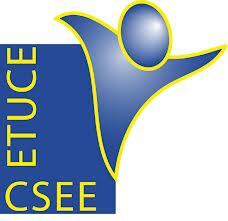 ETUCE was established in 1977. Following the new structure, ETUCE represents 131 teachers’ unions in 48 countries. In total numbers, ETUCE represents 11 million members all over Europe.